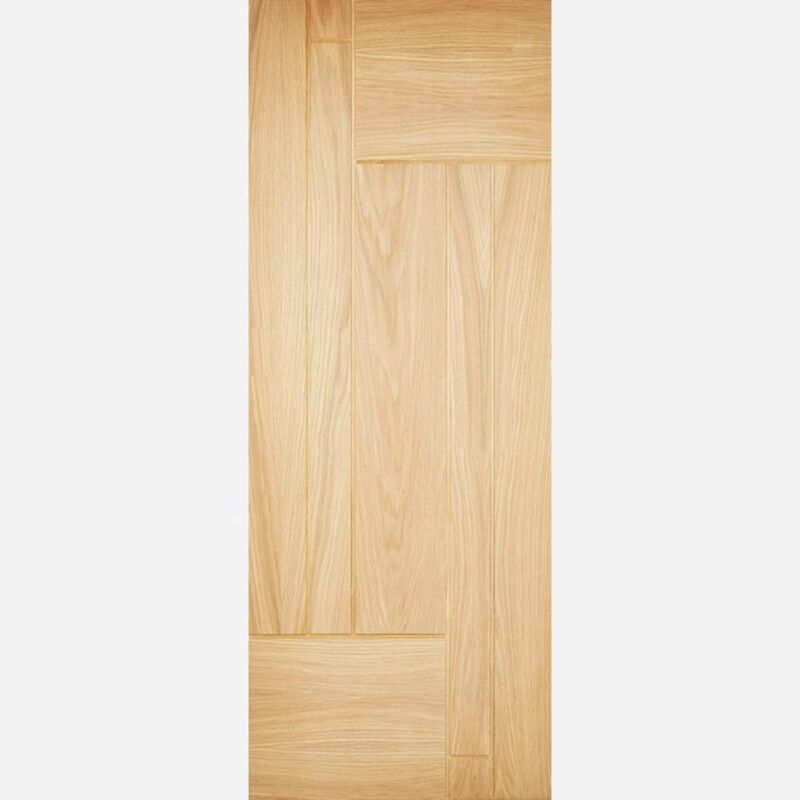 Warmer 44mm External Oak Doors are constructed from engineered oak timber components, and engineered stability core, to give more stability to the final door product, and reduce any problems such as expansion, twist and warp, that ordinary timber components can have. In the interests of envi­ron­mental concerns and improved performance, these doors are of dowelled engineered construction with a mixed species core overlaid with high quality Oak veneer. This Part L compliant range offers effective insulation to suit the growing demand to improve the insulation of our homes. A beautifully designed door with a stylish T&G design. In the interests of the environment and improved performance, these doors are of dowelled engineered construction with a mixed species core overlaid with high quality Oak veneer. Engineered Oak Door components, give more stability to the your door, and reduce any problems such as expansion, twist and warp, that ordinary solid oak parts can have, There are no Raised Bolection Mouldings. The Part L insulation compliance offers effective thermal 'U' value to meet new build Building Regulations (1.8W/m2K). LPD Oak Fernando Door Codes - OWDFER30 - OWDFER32 - OWDFER33 - must be treated to manufacturer's instructions. - We cannot exchange Oak Fernando External Doors after order - LPD Fernando Oak External Doors are supplied as a Special Order. E. & O.E. see T&C - We do try to keep prices and specifi­­­­­­cati­­­­­­ons of LPD Fernando Oak Part-L External Doors correct, but mistakes can be made!